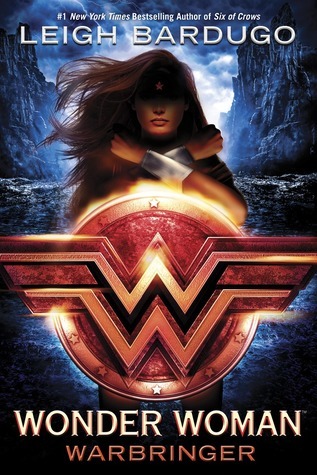 Sign into Goodreads to see if any of your friends have read Wonder Woman. 13.56% "hoping to read the rest of this today but i'm honestly not enjoying it, what happened to Leigh Bardugo's beautiful prose??" 20.21% "the only thing i have enjoyed so far was the casual positive lgbt rep on page using both the terms "gay" and "bi"
people who like men and women were casually referenced, along with people who like just men and just women and nobody. i am literally living for this rn."